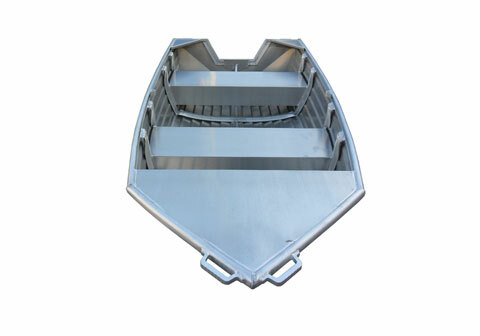 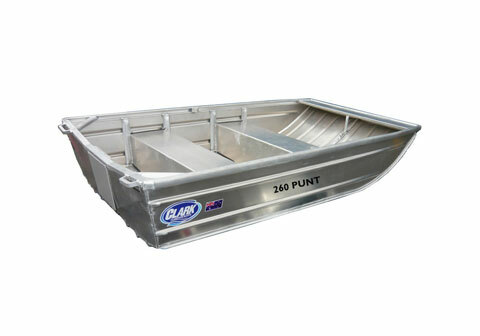 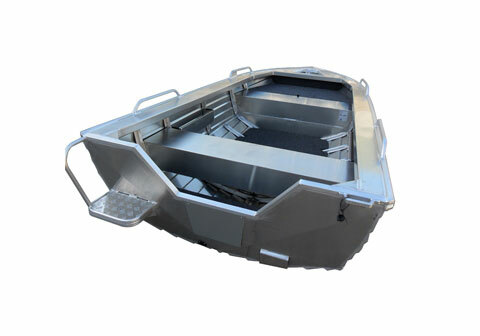 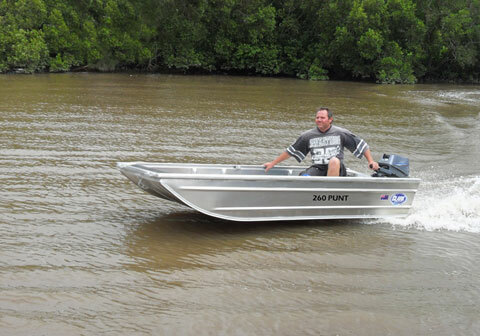 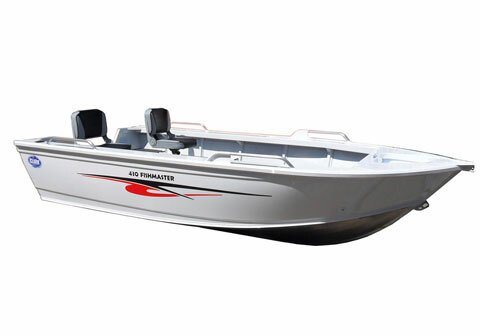 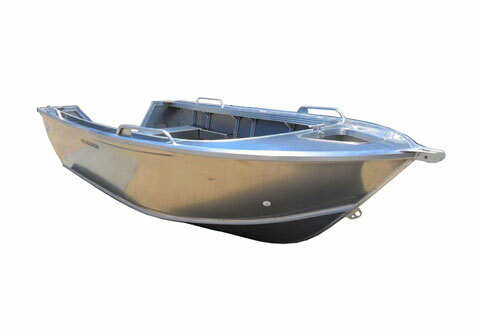 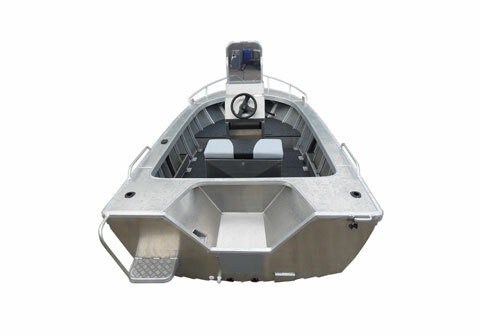 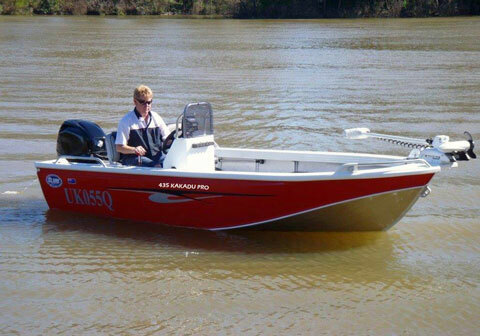 Clark Punt range is a flat bottomed hull which allows its use in shallow bodies of water such as lakes and river, The flat hull also makes the boat more stable in calm water, which is ideal for hunters and anglers. 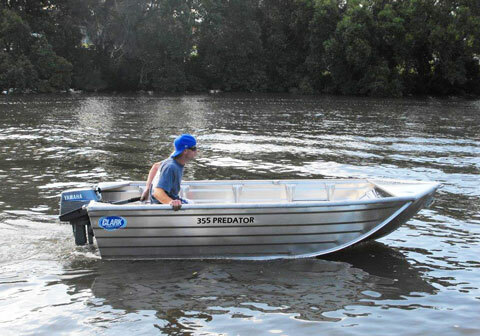 Clark Predator open boat loads easily on top of your 4WD’s, Ute’s, Camper Trailers and Caravans without weighing them down, also we have the larger 395 Predator trailerable hull, there’s a boat in our range to suit any budget. 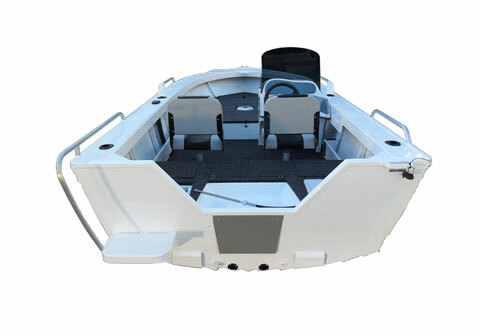 Clark Kakadu Pro model have been designed specifically for the tournament angler and incorporate some most exciting features, the layout suited for lake, river and estuary style fishing, tournament style front casting platform for casting lures, hatch with ample storage, live fish tank, and when combined with the stability this makes the Kakadu range an enjoyable fishing platform. 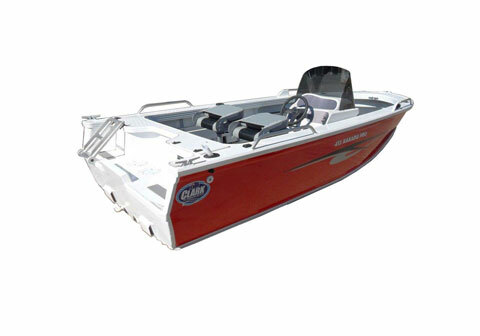 The Clark Pursuit is a great entry level boat, jammed packed with loads of extras. 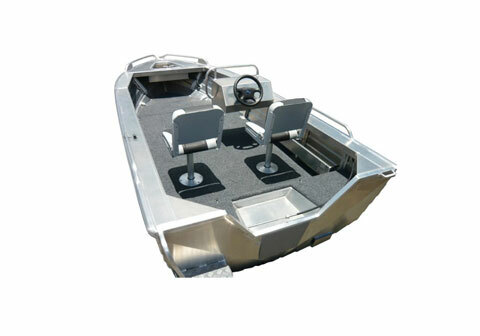 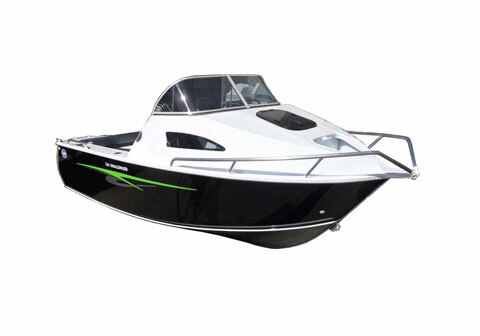 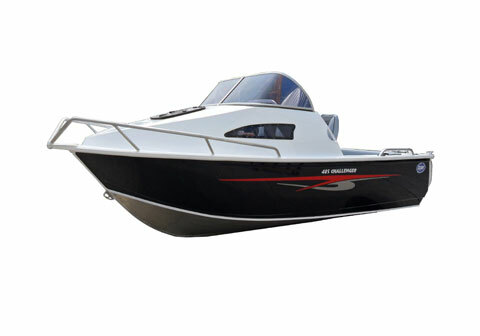 Side Decks, Front Casting Platform with Front Hatch and Bulkhead, Rear Step, Low Part Floor – the list is endless. 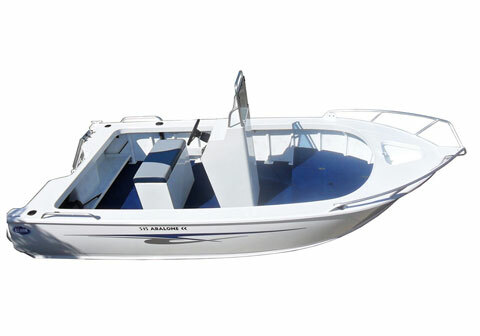 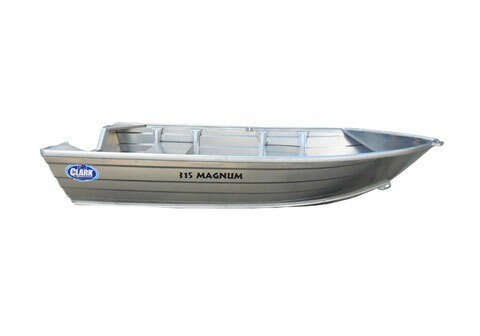 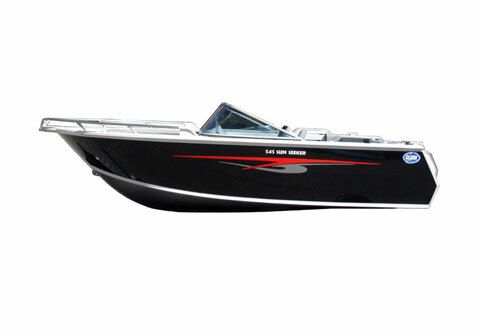 The perfect boat for both estuary and lakes. 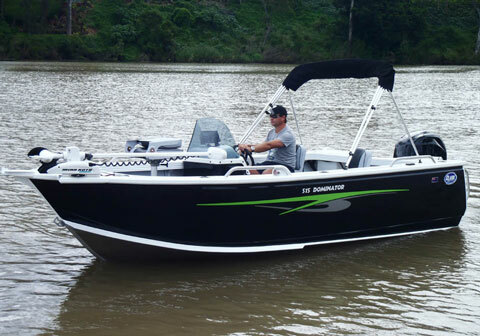 Clark Pursuit is fast becoming a favoured among keen fisherman, a no-fuss fishing boat, packed with features, the Pursuit is capable of some serious fishing fun. 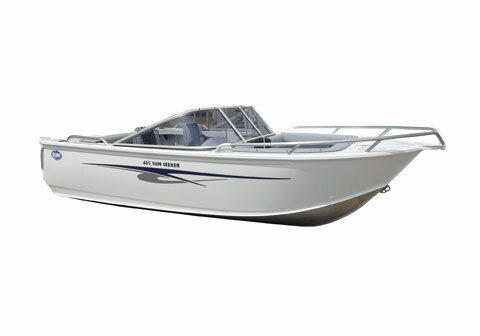 Clark Abalone range a favorite with serious fishermen who target everything from snapper, whiting, flatties and bream, the open layout also lends itself to crabbing, with plenty of deck space needed to stow traps. 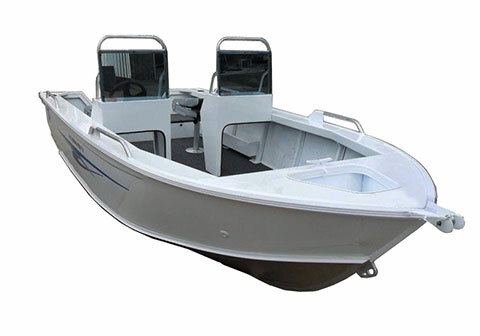 Clark Challenger Cabin range provide protection from the elements so you and the family can enjoy your boating weekend rain or shine, whether you like day out with the family cruising, fishing offshore, or long weekend camping picnic, with ample space and storage up front in the cabin. 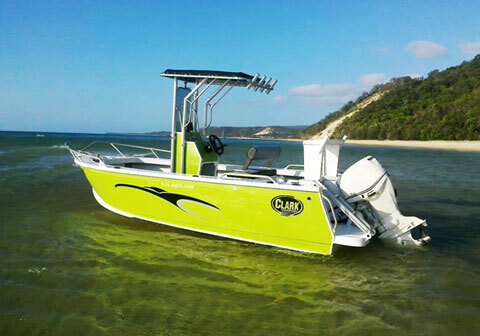 Clark Sun Seeker Bowrider is a boat to be enjoyed by the whole family with plenty of room for relaxing with a comfortable front lounge, with rear folding lounge and back rest, Sun Seeker has smooth flat plate sides that you can pick your favoured colour. 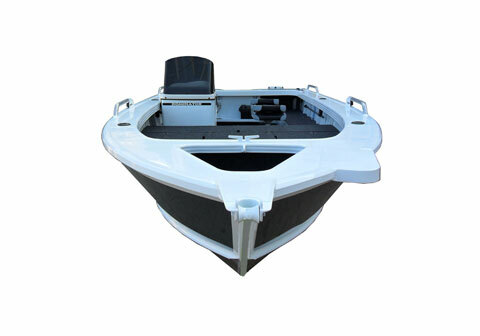 Sun Seeker is suited for the family day out cruising, towing the tube or water skiing, make any day on the water easy and enjoyable.